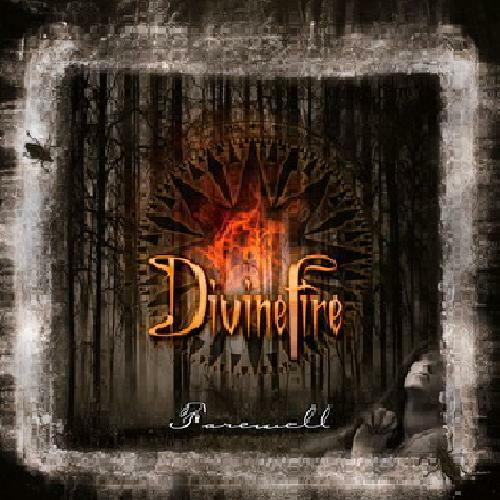 DIVINEFIRE was formed in 2004 by Finnish composer, guitarist and drummer, Jani Stefanovic (Am I Blood, Sins of Omission, Renascent, Essence Of Sorrow, Miseration. 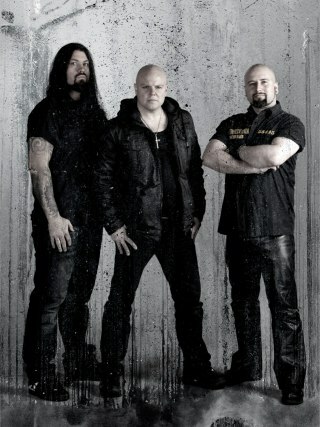 The Weakening) and vocalist Christian Liljegren (Golden Resurrection, Narnia, Audiovision). They also added bass player Andreas Passmark (Royal Hunt, Narnia, Rob Rock & Stormwind, these members will be the holy trinity of DIVINEFIRE. DIVINEFIRE’s debut album GLORY THY NAME released in December 2004 was very well received worldwide and the band has created a unique style of metal. 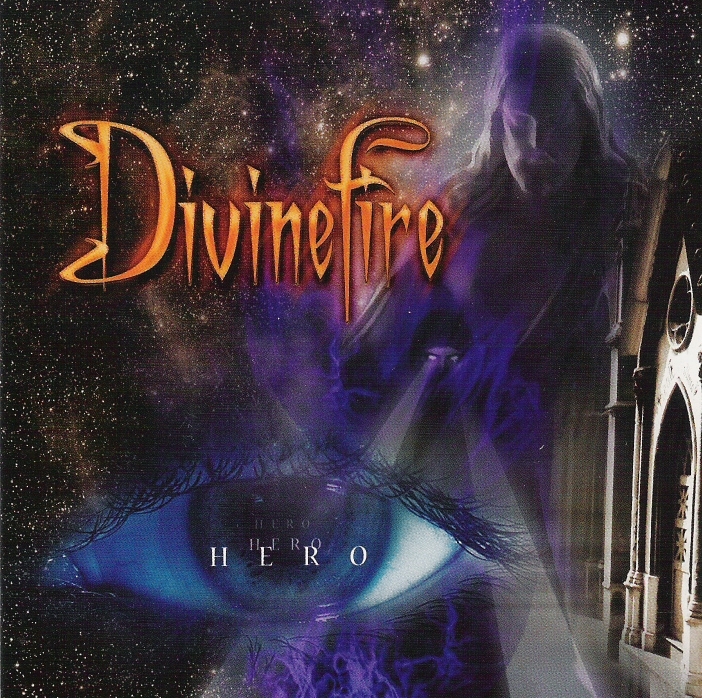 In October 2005 they did a well received JAPANESE tour to push their 2n album HERO together with Italian metal bands VISION DIVINE & SKYLARK. The deal with King Records in Japan went great and now seven years later DIVINEFIRE and KING RECORDS still have a good cooperation together and the support from Japanese fans. 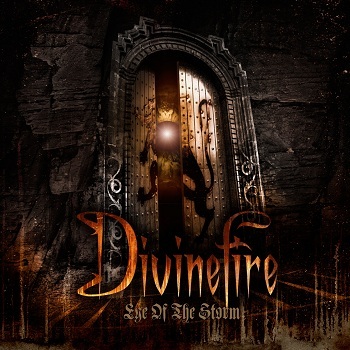 DIVINEFIRE combines the heaviness from the more melodic extreme metal with the melodies from the symphonic style of hardrock/metal while also blending in beautiful vocal harmonies. 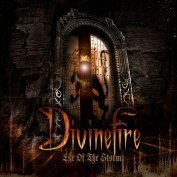 The result has been a tremendous mix and it takes the listener on an illustrious adventure and celebrated musical journey and DIVINEFIRE have now delivered incredible studio albums GLORY THY NAME, HERO, INTO A NEW DIMENSION FAREWELL and now the 5th studio album EYE OF THE STORM. 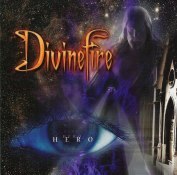 The big change happen in 2009 when bassplayer Andreas Passmark left the band and DIVINEFIRE and also marked a new era for DIVINEFIRE. German Pascual joined the band on vocals. He did the vocals on NARNIA’s latest release CURSE OF A GENERATION. The mix of Christian’s & German’s voices blends perfect and also Jani do some small lead vocal parts on the song HOLD ON. The sound on EYE OF THE STORM is very powerful, majestic & melodic metal at it’s best. 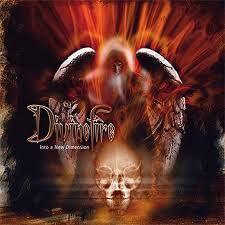 The album is produced by Jani Stefanovic and The production in warmer but still very heavy and powerful. 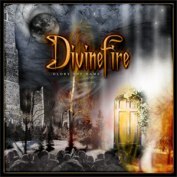 The band has also done some new recordings 2011 of their biggest hits THE WORLD’S ON FIRE & NEVER SURRENDER and The DIVINEFIRE fans will not be disappointed they will get all typical DIVINEFIRE elements. Big bombastic sound with lots of symphonic elements mixed with extreme metal. 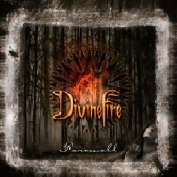 The wait it now over and all DIVINEFIRE fans can ve very happy.